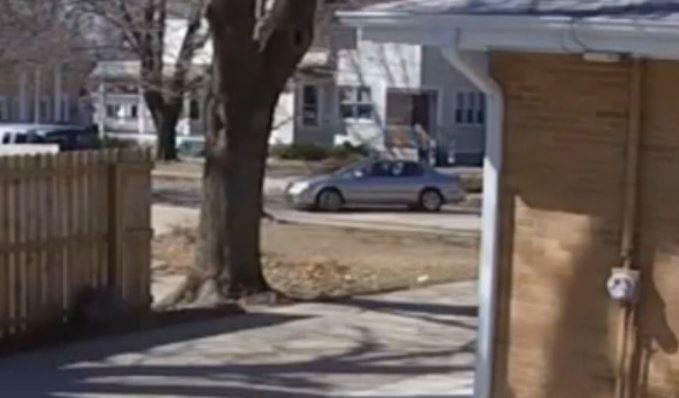 The Dixon Police Department is seeking assistance in locating the driver of a vehicle who was involved in a hit and run accident on March 23rd at approximately 2:45 p.m. The incident occurred near the corner of E. 4th St. and Crawford Ave. Anyone with information please call the Dixon Police Department at (815)288-4411.